Thank you for sharing this wonderful kit! I love the star pin & the stars too! Happy 4th of July! Thank you for sharing your pretty kit. 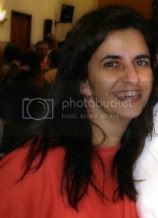 Your post has been added to the list of freebies at http://digifree.blogspot.com/ - Thanks! This is a great kit! Thanks so much. Very pretty - thanks so much for sharing it! I love this kit, thank you for sharing. 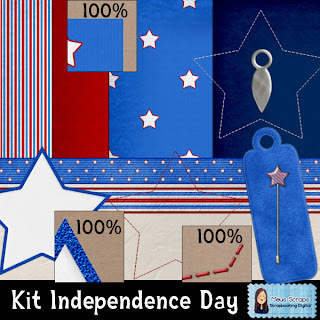 Thank you for this beautiful Independence Day Kit. Thank you for the wonderful kit. Thank you for another wonderful kit Carla! Carla brigada por mais um maravilhoso kit! You did a wonderful job! Thanks so much for sharing this with us. I look forward to playing with it.